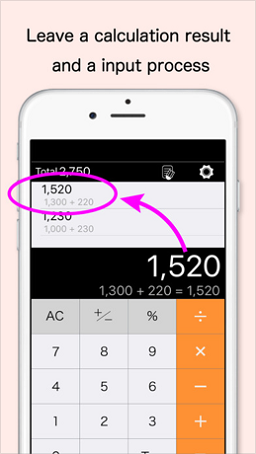 CalcHistory is a simple and easy-to-use application. 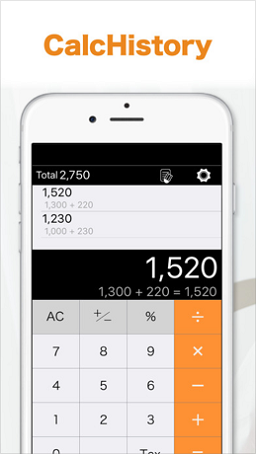 This calculator calculates in input order like a general calculator. 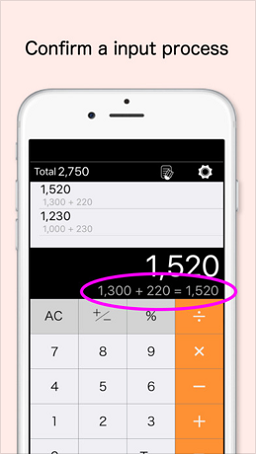 You can leave calculation results, see the process of input and immediately notice a mistake.